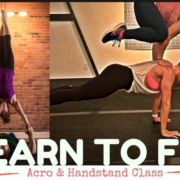 Acro and Handstand BOOTCAMP…at a “summer is here” celebration price! Want to refine your handstands and handbalancing skills? Take that higher to learn hand holding in hand to hand, reverse hand to hand, baby hand to hand, handbalancing on feet, and dynamic transitions in and out to remix your foundational washing machines. 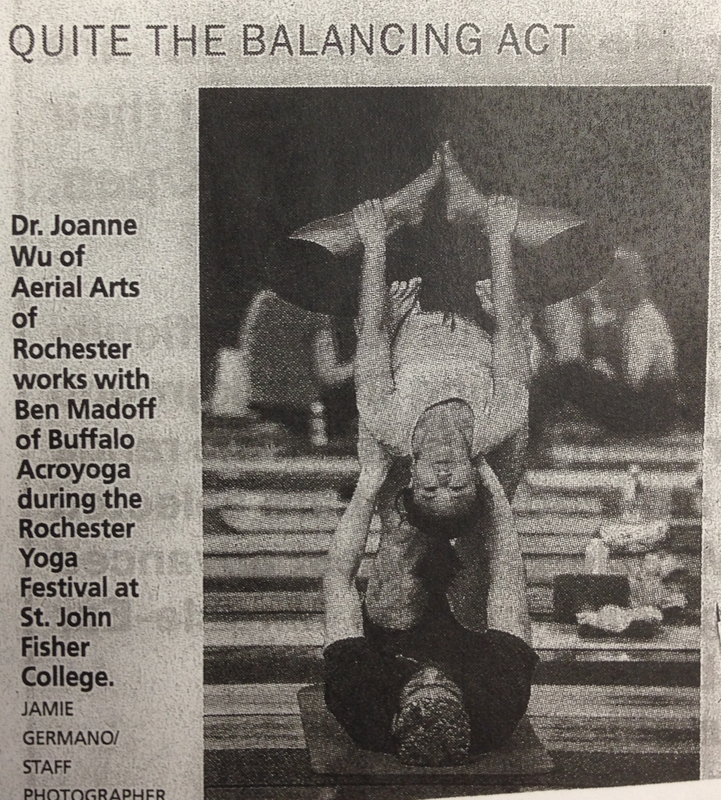 Module 2 -10:15-1pm – hand holding, hand balancing acro, and dynamic transitions in and out. welcome out of town guest and Acroyoga certified teacher and friend Austin S. Lin​. 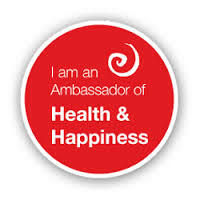 He is also the inventor of the amazing bodywheel (check it out, I love it for my back). He will join me to teach you the magic of hand2hand. 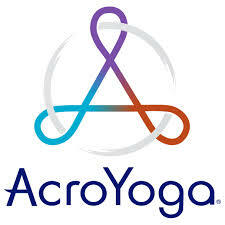 special discounts on AcroCamp Toronto as well given that day! 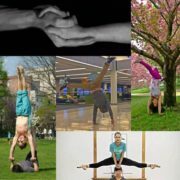 About Austin Lin from Acroyoga Boston! Austin has been practicing yoga since 2000, AcroYoga since 2005, and standing acrobatics since 2012. He is currently on an acrobattical training at Esh Circus Arts and Eastern Acrobatics and Circus focusing on hand to hand and dynamic acrobatics. In his spare time, he engages in tech consulting and inventing massage tools. About Todd Russell from Capoeira Rochester! Born in Buffalo, New York, Todd Russell has studied capoeira for over 22 years. Russell graduated from Capoeira Mandinga, under the supervision of Mestre Marcelo Pereira, in the first international capoeira event; taking place in August of 2006 in Ubatuba, Brazil. Russell has been promoting and presenting capoeira ad movement through performing, teaching and providing his knowledge and expertise.. In October of 2004, he founded the Academia com Expressão, a professional company for capoeira that has performed and offered workshops throughout the United States and abroad, including classes within the Department of Movement and Dance at the University of Rochester; working with Sankofa in Brockport, NY; Pixar Animation Studios in Berkeley, CA; and various groups in Brazil, China, Japan, Kenya and more. Russell currently holds classes throughout the year within the greater Rochester area. From Earth to Sky: Handstands, Arm balancing and Fly Yoga! $15 pre-registered, $20 day of! Ever wonder what it’s like to fly? This workshop is for you. We will help you feel light and tight but strong and grounded while you explore inversions with arm balancing and handstands. We will use props and partners to help create a safe place to explore new ways to go upside down. Using strong alignment review, dynamic core training and shoulder opening, we will help you let fun take flight! Ever wondered what it’s like to twirl a hoop? Did you know that hooping can burn up to 500 calories an hour? 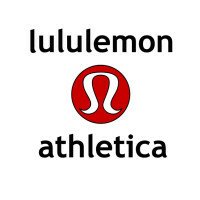 Wonder how to you spin some fun into your yoga program this summer? 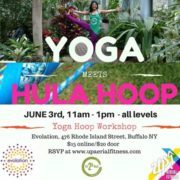 Learn how to hoop and do some hoop yoga. The hoop is not only a great prop to help trim your waistline but it can be used as a weighted tool to tone arms and legs while improving coordination, balance and agility. 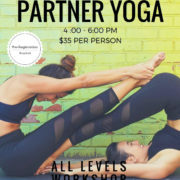 This workshop is open to beginners and can be suitable for advanced yoga practitioners who want a bit of circus remix into their current flows. Come laugh and learn with us!